Visit John Cullen Lighting during London Design Festival to be inspired by a bespoke display of lighting installations complimented by thought-provoking art and architectural lighting solutions. 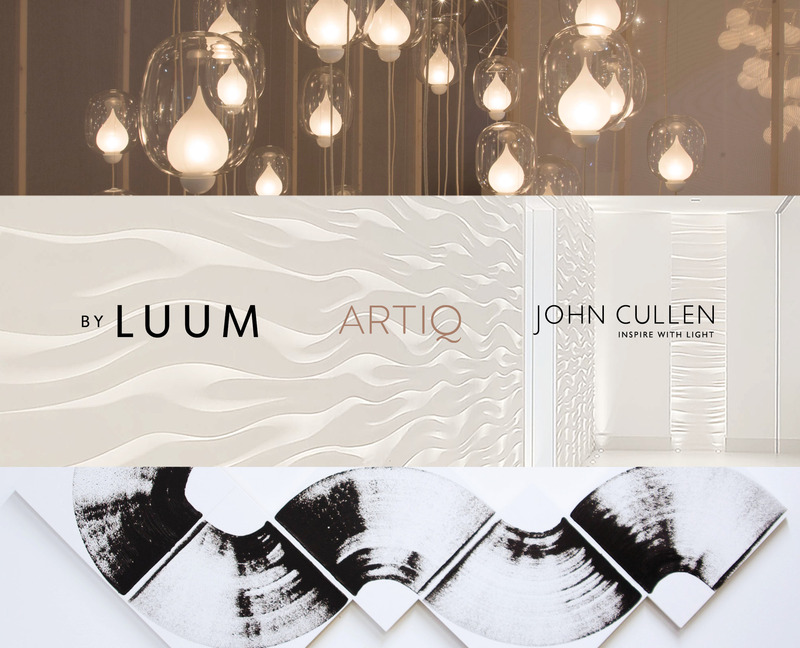 This pop-up exhibition celebrates a British fusion of light and art with our partners By Luum and Artiq. Luum is a London based contemporary lighting studio, dedicated to the design, manufacture and delivery of spectacular light installations for some of the world’s finest interiors. They are sensitive to the relationship between architecture and light and delivering dynamic lighting and impactful design. Art consultancy ARTIQ curates thoughtful, thought-provoking and location-specific art collections for clients in the hospitality, high-end residential and workplace sectors.